With congested inner-city districts, rising green house gas emissions from transportation and increasing difficulty to provide accessible travel options for all citizens, the need to curb convenient access for private motor vehicles and give priority to ecomobile solutions becomes evident. For many years, the City of Johannesburg shows the way forward by consequently prioritising ecomobility in its development strategies. In 2012 the City of Johannesburg introduced a Managed Lane Policy that shall provide new dedicated public transport lanes, including BRT lanes for Rea Vaya, better access to stations for transit users and an improved pedestrian environment. The Managed Lanes Policy supports the long-term goals of the City of Johannesburg asoutlined in the Joburg Growth and Development 2040 Strategy. weekday morning and evening by city employees. Groups of JMPD officers were deployed at all junctions to ensure safety for all road users and pedestrians and to ensure smooth operations. For four weeks, this unprecedented logistical effort has allowed public transportation commuters to bypass notorious traffic congestion in peak hours and reach their workplace or home safely, relaxed and in less time. Due to the Festival’s managed lanes, public transportation users reduced their daily commute by up to 30 minutes one way. No surprise that many bus riders demand for continuation of the managed lanes after the Festival. The City of Johannesburg has assigned high priority to this demand, and hence will introduce permanent and improved peak contra flow lanes for public transport between Randburg and Sandton within 5 months after the Festival month of October. These managed lanes are one of the ten legacy projects the City has identified. In combination with a permanently installed park and ride spot at Brightwater Commons and express bus services, this arrangement will become an unbeatable travel option for all commuters heading into Sandton from the West. T he success of the managed lanes at the EcoMobility World Festival 2015 has proven that bold measures can convince automobilists to reconsider their travel attitudes and change to the offered alternatives. Building on the spirit of the Festival, the City has now announced the introduction of Inner City Managed Lanes, additionally to the managed lanes around Sandton. Therefore the City has conducted a feasibility study about implementation of dedicated lanes on some of the busiest inner city thoroughfares. 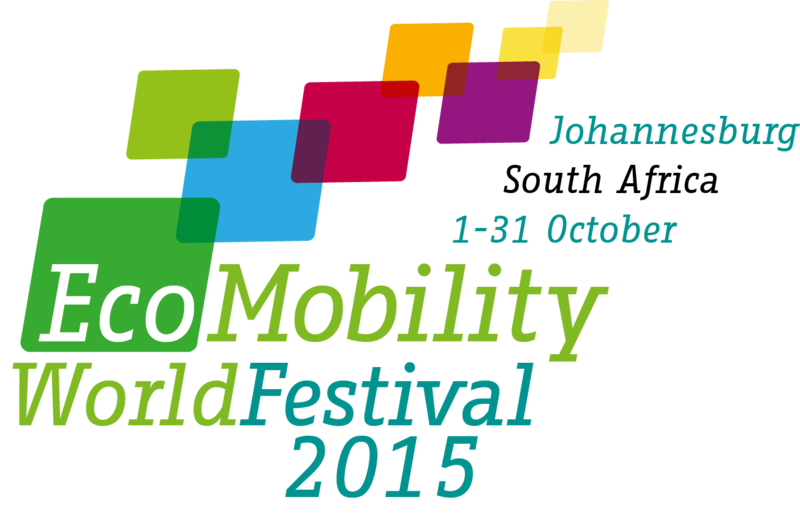 City of Joburg’s Member of the Mayoral Committee for Transport Councillor Christine Walters says: “The recently ended EcoMobility World Festival gave us a glimpse into the future. That is why the City has to move with urgency to address the acute congestion in our streets.” In line with the City’s principles of inclusive and transparent governance, all managed lanes’ planning and implementation stages are conducted with a comprehensive public information campaign and citizen’s participation process.